Business intelligence is the technique that helps to transform the raw data for useful business analysis purposes. Business intelligence services help to discover the hidden business trends that improve the data-based business decision making. As a business consulting firm, AFNAM IT Solutions helps you to make insightful business decisions and execute them perfectly. Our company’s business intelligence services provide a foundation to help you take bold decisions in the favor and growth of the business. Effective decision making is based on receiving the right information. The appropriate business intelligence tool can help you gain insight from your business data with our BI consulting services. The current business scenario is all about analyzing business data in a structured way to get solutions from the same. Our skilled business intelligence consultants perform the task in an organized manner. Why Choose AFNAM for Business Intelligence? AFNAM IT Solution’s BI consulting services are instrumental that facilitate the execution of right business solution at various stage of business life cycle. We deliver the right solution through open source business intelligence services. With this, we are well equipped to define client’s problem with the right business solution. Our experts make use of business intelligence solution to bridge the gap between desired and existing BI implementation in an organization. As part of our service, we optimize our consulting services to reduce the risk and succeed in providing the desired business solution. Based on the relevant information, we optimize the client information collection, delivery and analysis by achieving profitable growth through better decision making. Certified business intelligence consultants at our company are equipped with an in depth product knowledge gained through successive business intelligence implementation services. Our consultants strike a perfect balance between technology and your real business needs. 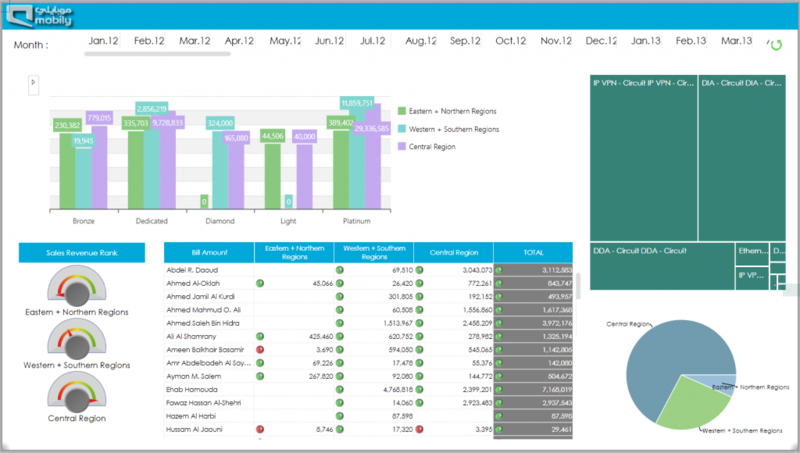 Business intelligence dashboard services can be defined as a data visualization tool that shows the latest metrics for an enterprise. 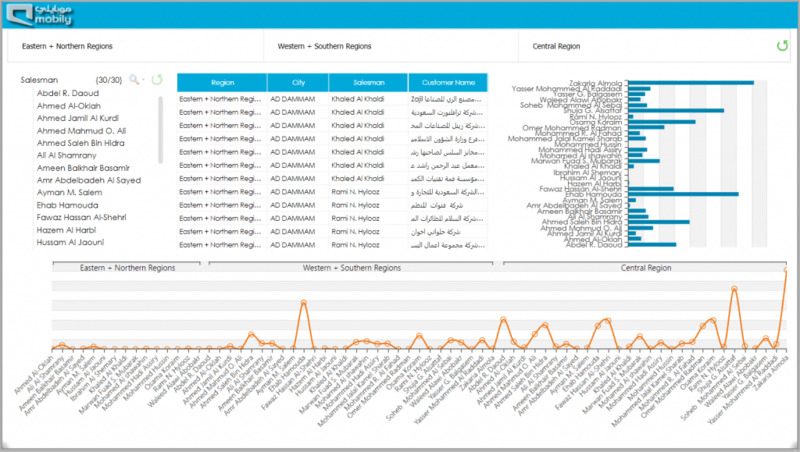 Customizing dashboard will show particular business objective targeting with a single point of view. 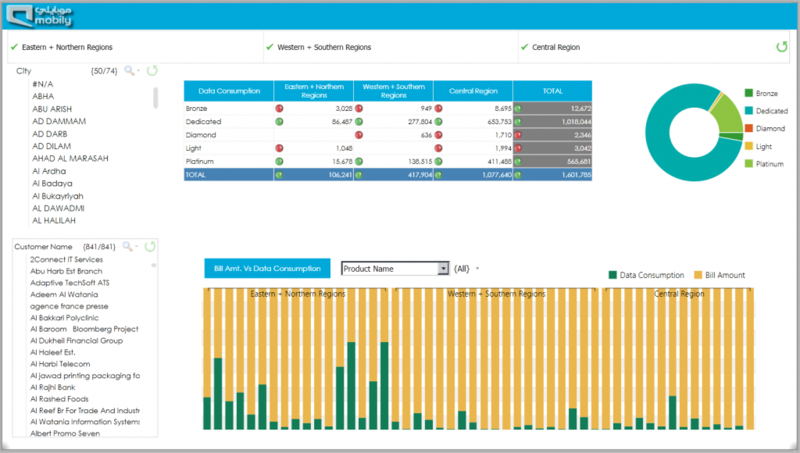 However, Dashboard in general lays out metrics and many-a-times performance score card. 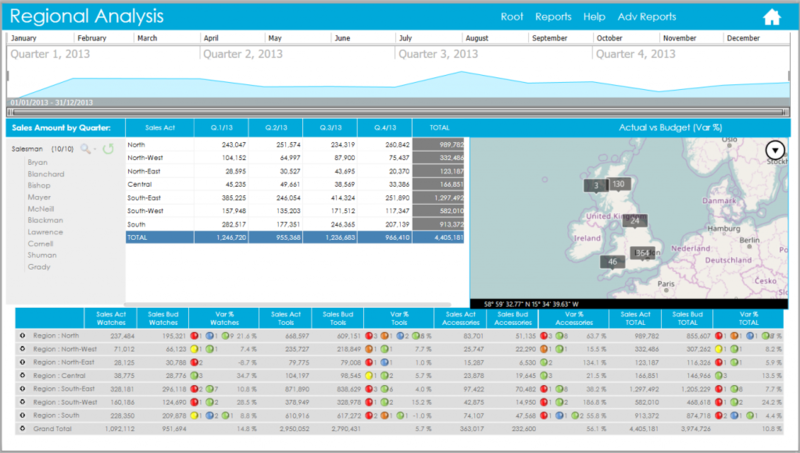 Taking up our BI dashboard services would help to get an insight of the performance at individual and enterprise level. 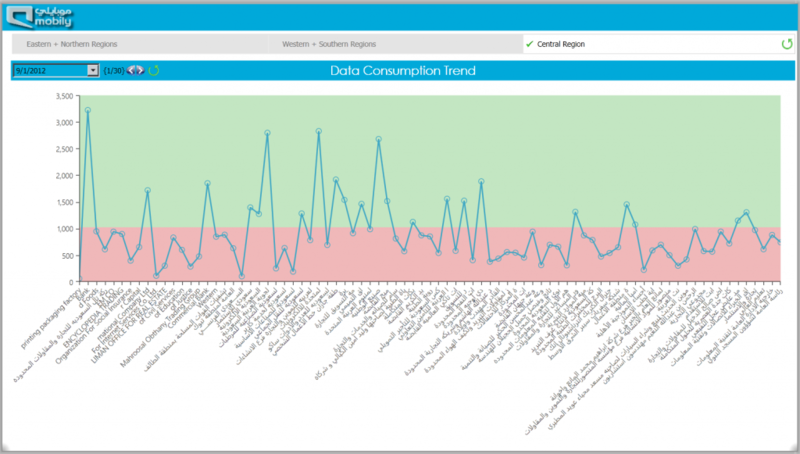 More to it, BI dashboard services provide customized interface with the ability to pull the real time data from multiple resources. Our exclusive BI architecture and design service cater to companies of all sizes. We provide an overall BI platform to meet both your business and technical requirements. Our BI architecture and design services encompass the entire range of physical architecture to design the process of dimension modeling. We ensure the business intelligence solution that meets the business and technical requirements perfectly. We make use of diverse business intelligence tools to predict the right business solution to diverse enterprises. We make use of one of the most commonly used BI tool for reporting purposes. 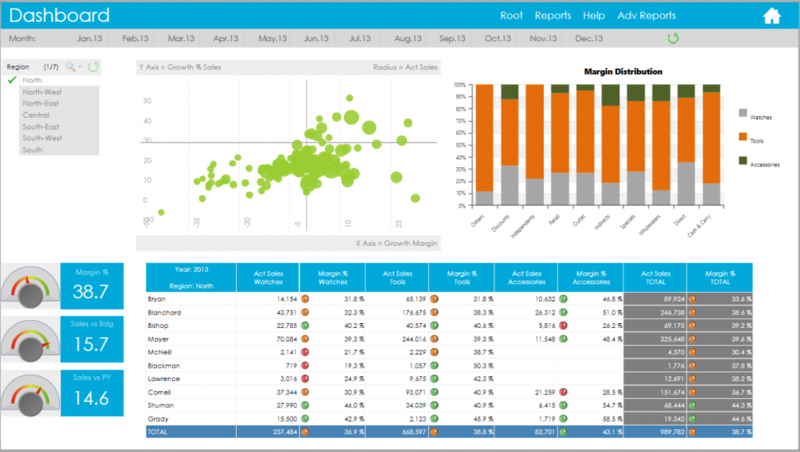 With the help of this business intelligence suite, integrated reporting becomes an easy task to perform. We make use of this comprehensive tool to manage and support business data with powerful visuals and tools. AFNAM Solutions’s BI services focus on helping giant organizations, corporate executives and business managers to take informed business decisions. By utilizing a variety of business intelligence tools, methodology and business applications, we create reports, dashboards and data visualization to make analytical results available to corporate decision makers to sustain the business growth.